Blueberries, Blackberries And Raspberries Are The Key Members Of The Berry Family. 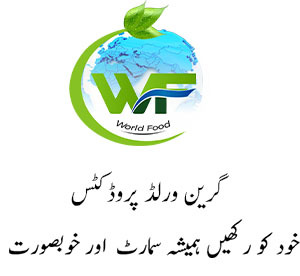 They Boast The Antioxidant Feature With Rich Content Of Anthocyanins And Flavonoids. 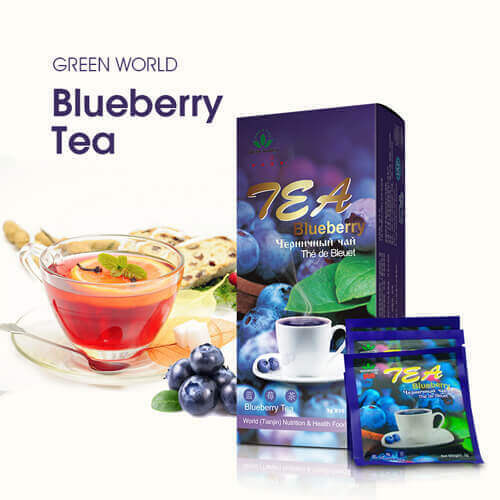 Long-term Consumption Of Green World Blueberry Tea Helps Enhance Beauty, Battle Against Aging And Protect Eyesight.